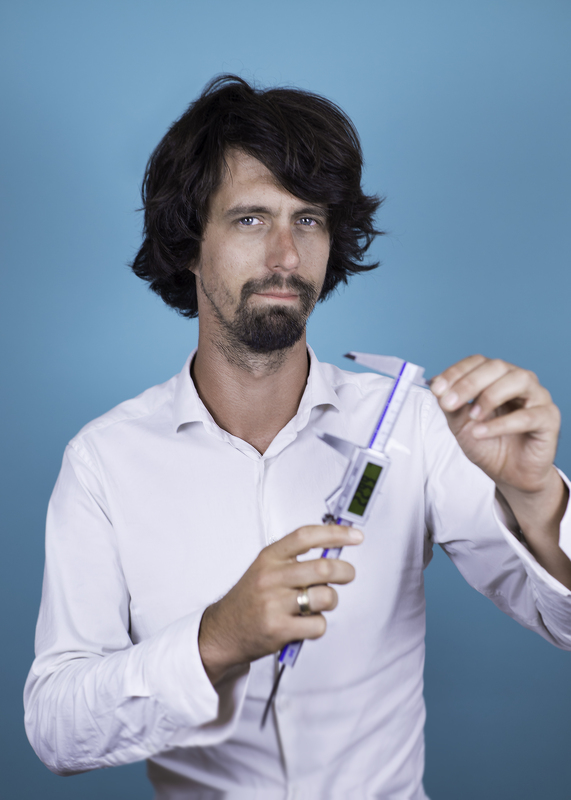 Wouter is Sophisti’s co-founder and Creative Director. 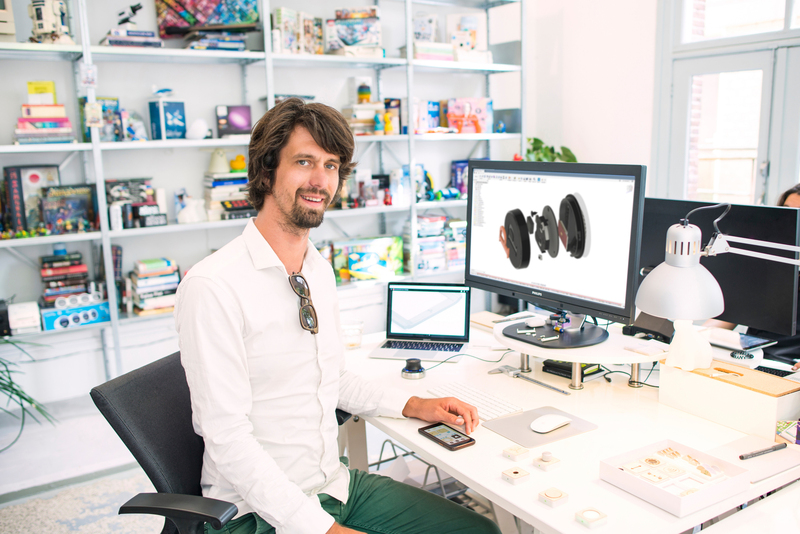 He oversees and engages in all parts of connected product design including Industrial Design, Mechanical Engineering and User Interface Design. He writes Project Debriefs, Plannings and Quotes but also does exciting things like leading Idea Generation and Concept Development He also leads sourcing, tooling and manufacturing of the non-electronic components like plastics, mostly in China. Over the years he has been involved with retail- and marketing experts (like with Gamechanger) and is inclined to look at the commercial side of the product as well as design. He keeps track of emerging technologies and consumer trends in electronics, games and toys. His ‘market research’ includes buying products which is why neighbourhood-kids think the office is a Toy store. Also like his 7 inch tall Adobe friend he does not hover.